Disclosure: Item purchased by Beauty and the Bump. All opinions are my own and are honest. Affiliate links. 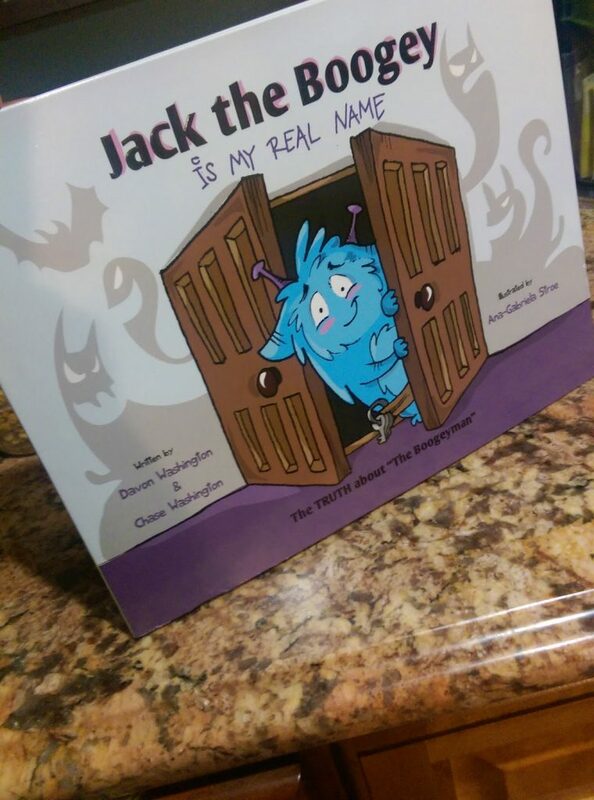 son, Chase Washington recently released the children’s book titled Jack theBoogey is My Real Name. that everything he does is not to scare children, but to instead, protect them. to scare innocent children while they’re dreaming. with the theme and focus of the story. my daughter has begun sleeping in her own bed. Prior to this, her fear were ghosts. with the other, “bad” monsters that Jack is trying to keep away. 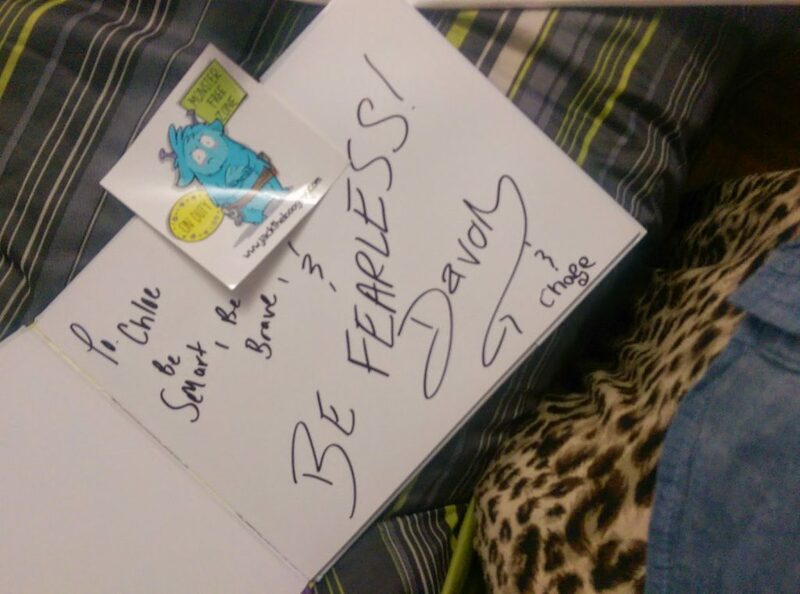 figure out what I’m talking about you’d just have to read the book!